Taupo looks out across Lake Taupo toward the Central Plateau Mountain Range. 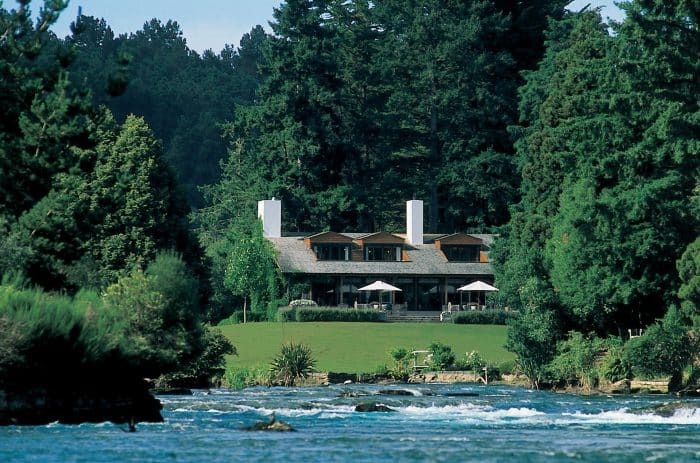 The region is known for its naturally occurring hot springs and the jaw dropping Huka Falls on the Waikato River. 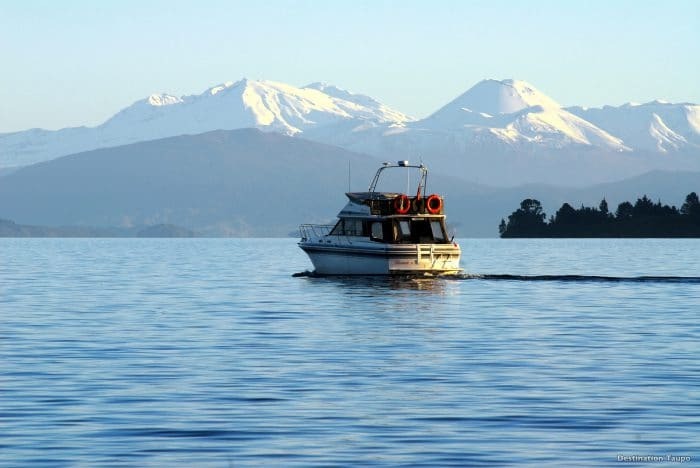 Upon arrival into Taupo you will be met by your local guide and transferred by private vehicle to a unique luxury lodge offering boutique accommodation. The lodge is designed to take advantage of the spectacular lake and mountain views. Perched high on a ridge, the lodge offers an uninterrupted panorama of Lake Taupo, Mount Tauhara and the Kaimanawa Ranges. En route to the lodge, take in the sights of Taupo and explore the geothermal highlights of the region. The most colorful of the volcanic areas is Wai O Tapu, featuring ochre colored waters of the Champagne Pool and the unique cascade of mineral water and terraced silica formations of the Bridal Veil Falls. Among the highlights of the area are the largest silica-formed terraces of the Southern Hemisphere, the Primrose Terraces. Sulphur-rich water flows from the Champagne Pools in Wai O Tapu, depositing silica that creates fragile terraced formations, visible from a boardwalk across the unearthly landscape. This evening we recommend you enjoy dinner at your lodge. This morning enjoy fly fishing with a legendary guide – where the chance of catching nothing is very slim! Your experienced and very keen guide will take you to a remote backcountry stream where you will see how many kiwis spend their weekends. During the morning your guide will share his knowledge of the stream. You will cast for rainbow and brown trout in crystal clear pools. Huka Falls: Visit the mighty Huka Falls where more than 220,000 liters of water tumble over a cliff face every second! This evening we recommend you enjoy dinner at a great local bistro. • White Island and Mount Tarawera Volcanic Safari: Departing by helicopter, fly north along the volcanic fault line on route to White Island; along the way enjoy spectacular aerial views of Wai-O-Tapu Thermal Reserve, with its vibrant Artist’s Pallet and the Waimangu Valleys and beautiful hot lakes, before landing on the summit of Mount Tarawera Volcano. Here you’ll learn about the mountain’s relatively recent eruptive history, and enjoy spectacular views of the craters and domes formed by the 1886 eruption. Continue on to the climax of the journey, standing on and walking around White Island’s active crater floor; this is an incredible experience and definitely a highlight of this volcanic excursion. The return flight is an opportunity to view even more of the Bay of Plenty’s spectacular scenery including the Huka Falls. • Horseback Riding: Trek through the heart of Taupo farm country on horseback. Just 10 minutes from Taupo lies Harakeke Farm, a 2,300 acre working dairy and sheep farm that provides an excellent taste of rural New Zealand, and an experience not to be missed. • Quad Biking: Explore the stunning native forest on an adrenalin pumping, four wheel motorbike adventure. Follow farm and bush trails especially suited to your ability and marvel at the spectacular views from the top of the tracks. 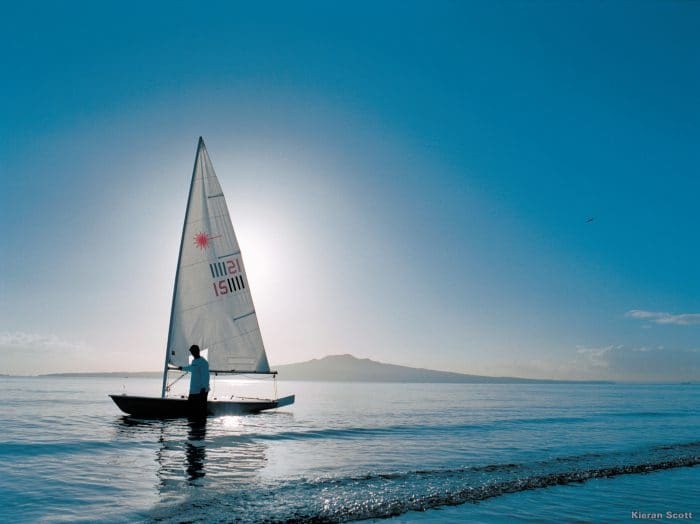 This evening we recommend you enjoy dinner at an award-winning restaurant that has built its reputation on top quality New Zealand cuisine with a sophisticated wine list to create a unique dining experience. This morning you will be collected from the lodge and transferred by private vehicle to Taupo Airport for your departing flight, or continue onto your next Willing Foot destination.